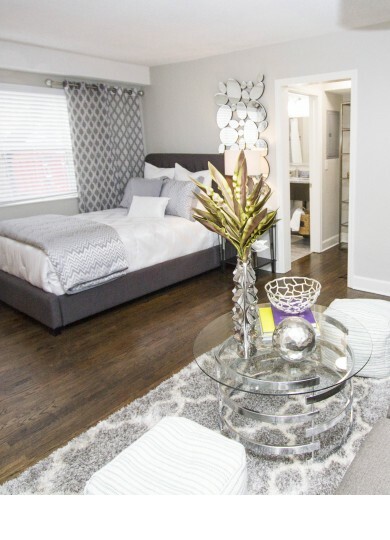 Brand New Renovated Studio, 1 & 2 Bedroom Apartment Homes Located in West Plaza! With defined design and elegant community amenities, Infinity at Plaza West is your destination for luxury apartments in Kansas City, Missouri. 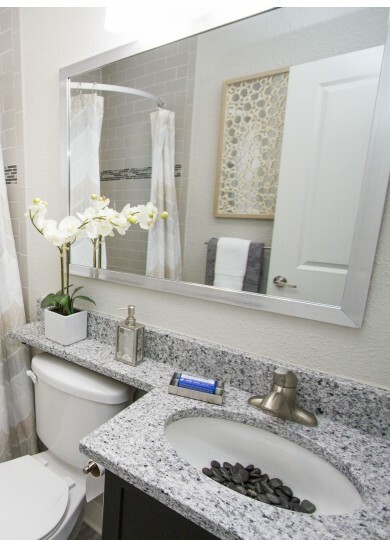 Redefine what apartment living means to you with our unparalleled one- and two-bedroom floorplans offering up to 1,033 square feet of optimized space with a variety of interior touches you just can’t live without. Come home to newly-restored hardwood flooring, quartz countertops, oversized windows, and a variety of other modern finishes. 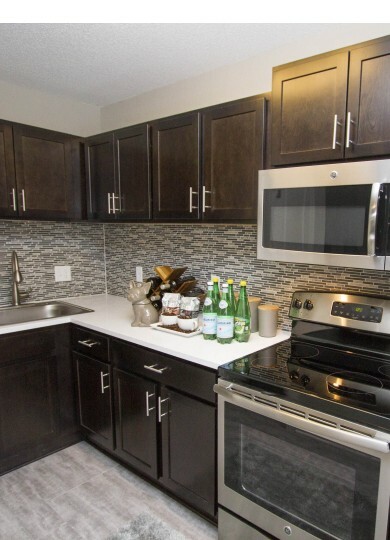 With stainless steel appliances, espresso cabinetry, and glass mosaic tile backsplashes, our expert-level kitchens will have you cooking like a pro in no time. Select homes also offer in-home laundry for your living convenience. Infinity at Plaza West wouldn’t be home without an amazing selection of community amenities to make your life easier. 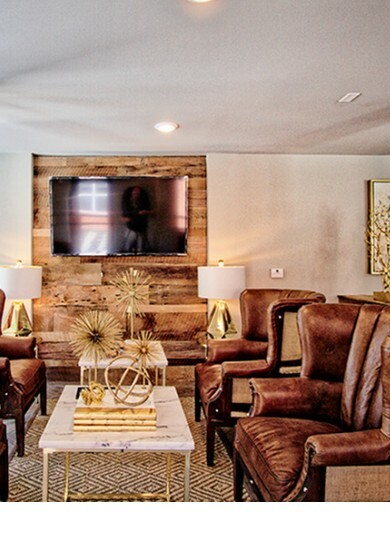 Enjoy the best of the best just steps from your front door with features such as our sparkling, resort-style pool, impressive community clubroom with WiFi and free Netflix access, and a beautiful outdoor grilling and entertaining area. 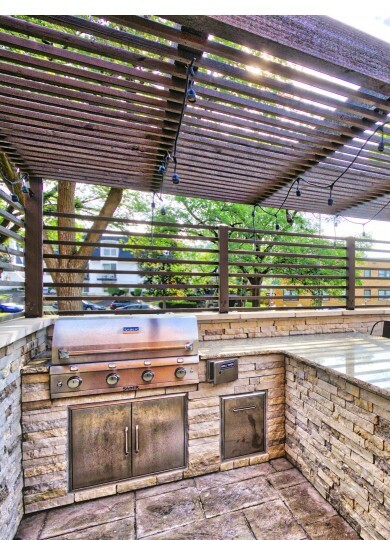 Next-level living means having easy access to everything you need. 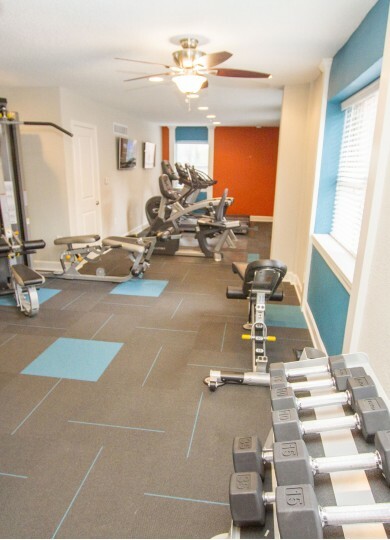 Our fully equipped resident fitness center and community business center make your life easier. We’ve got you covered. You'll love living within walking distance to the best dining, shopping and entertainment that Kansas City has to offer. Nestled in the West Plaza neighborhood, Infinity at Plaza West has exactly what you're looking for. Experience culture and history at Kemper Museum of Contemporary Art and the National World War I Museum and Memorial. Our proximity to Westport gives you easy access to shopping, dining, entertainment, and nightlife. Find the perfect place for you at Infinity at Plaza West. Apply online now or schedule a tour today!